Taking care of hunger pangs till as late as 12:00AM, Smoke House Deli is a casual dining restaurant serving Italian preparations. 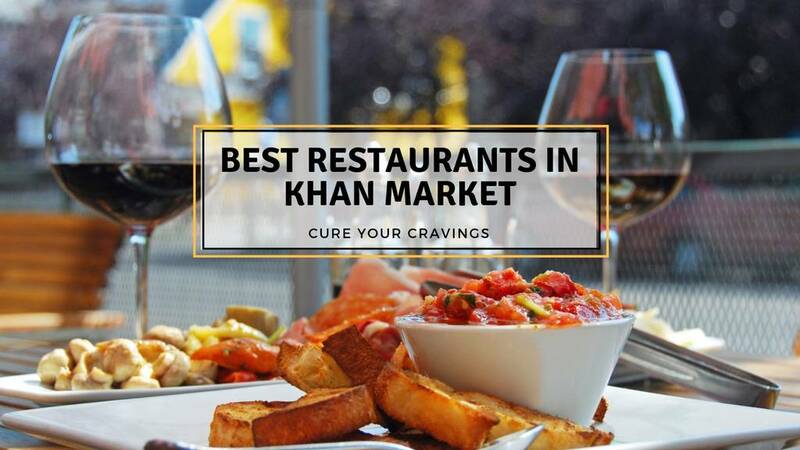 A highly-rated place in Khan Market, it is praised for its timely service and is a nice joint to visit when one is looking to satiate hunger pangs with tasty, hygienic food at reasonable prices. Bringing in a very exciting new year with some great food and best boy!